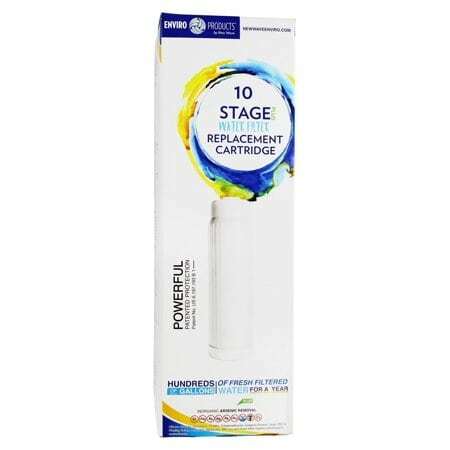 Refill cartridge for water filter system. Our filter system will properly filter your water! Stage 10: A one micron absolute depth filter designed to screen out particles and organisms larger that 1 micron in size. Water has sparkling clarity.